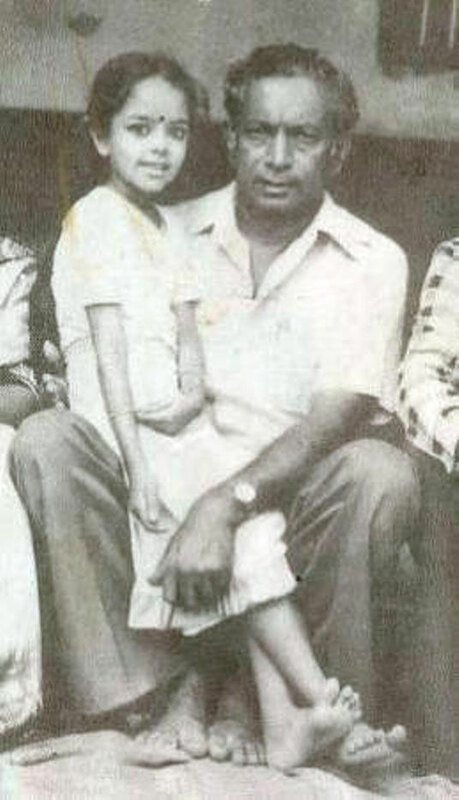 This is the childhood photo of a lady who took the entire South Indian Film Industry by storm. She also made an appearance in Hindi. Who is she? Take a guess and leave your answers in the comments section below. Yes. She is none other than the late great Soundarya. What a gem of an actress!